Day 10 - Today will be a day of shopping and clearing what we have yet to eat! Haha. But generally it is mainly a relaxed one. We took the subway to Minaninori-Machi station. 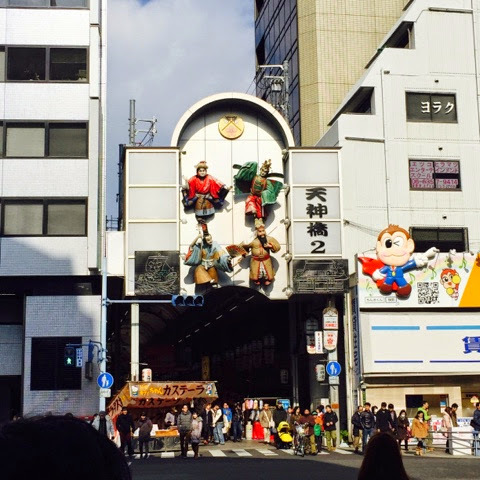 It is a 2.6km shopping, eating and entertainment street is said to be the longest in Japan and stretches across 3 train stations namely, Minani-norimachi, Omigachi and Tenshimbashi-suji 6-chome on the Sakaisuji Line. We stopped by briefly at a temple called Osaka Temmangu Shrine. 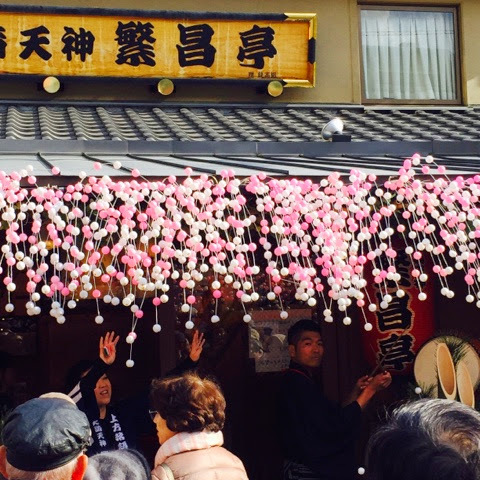 It is still crowded even though it was a few days passed New Year but I believe they also follow closely to some Chinese traditions of celebrating over a few days. Similarly, there were many food stalls selling a variety of snacks catering to the hungry temple-goers. A look at the shopping street, it looks endless doesn't it? Had a quick lunch at the first Chinese restaurant we saw because mama was craving for something more homely as she was not feeling too well. 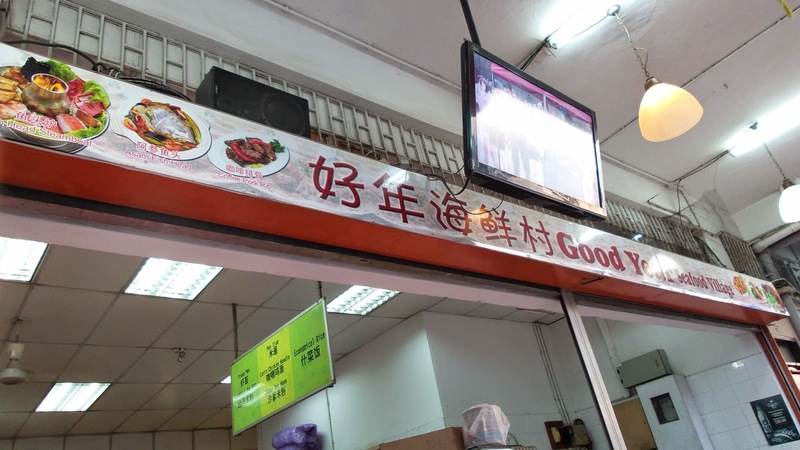 One of the rare Chinese restaurants around, 大陆风 serves a range typical of a restaurant in China, noodles to rice to pan fried and soups. 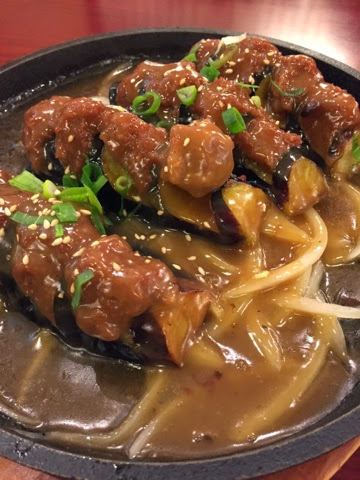 We had a hot plate eggplant with meatballs. It's cooked with onions in too much starchy gravy. The meatballs were sumptuous though. 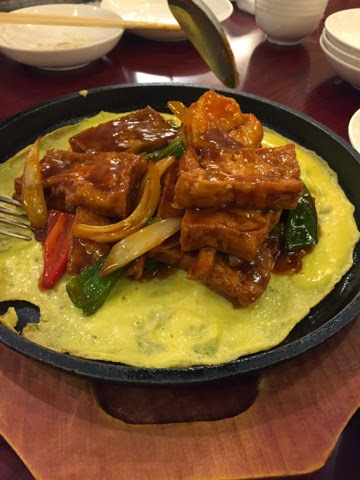 Sizzling hotplate tofu was quite different from what we have in Singapore. It uses the tougher beancurd rather than silken egg tofu. Onions, prawns, scallops and capsicums were also cooked together with sweet soy sauce to bring out the flavour of the original dish, although not quite the same. Even the egg at the base was plain and dry unlike Singapore's version where the beancurd and tofu are meshed together evenly. 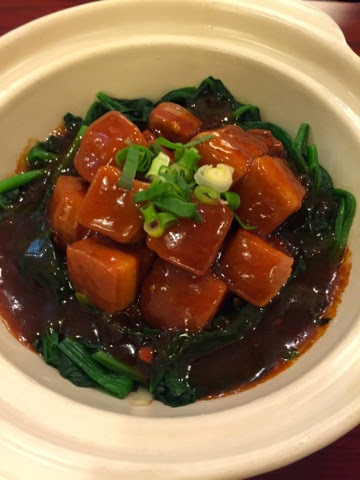 Dongbo meat - a pork belly dish with oyster sauce and plenty of spinach and onions. Haven't heard of something like this, onions seemed to be a must in all their dishes here to adapt to the taste of the Japanese. 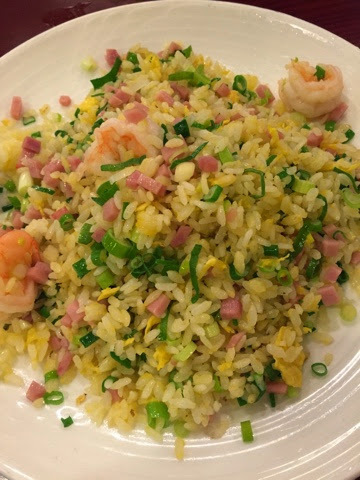 The fried rice was well done, using Japanese rice beads, chopped ham and scallions and finally egg and scrunchy prawns to produce this Yangzhou fried rice. Again, it was close enough to a Japanese style fried rice except that scallions. 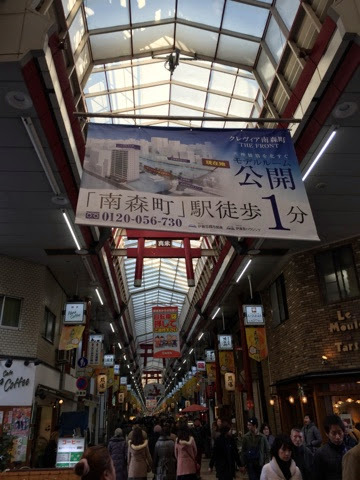 Walk further down towards Temma station and you will see this corner stall, definitely not obscure because of the crowd gathering around the shop. 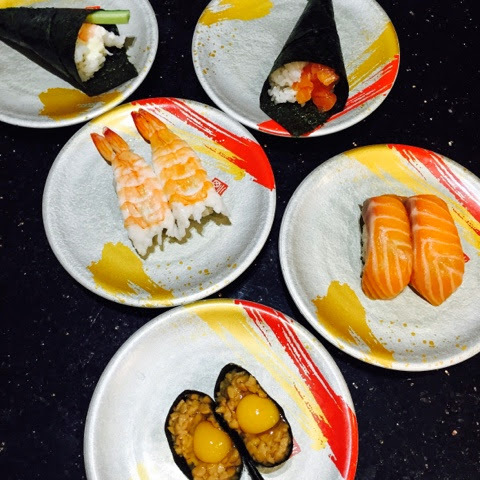 They have four different fillings to the fish-shaped dorayaki. A must to eat in Japan, and I have tried enough to say that everywhere you see selling pancakes are awfully good. 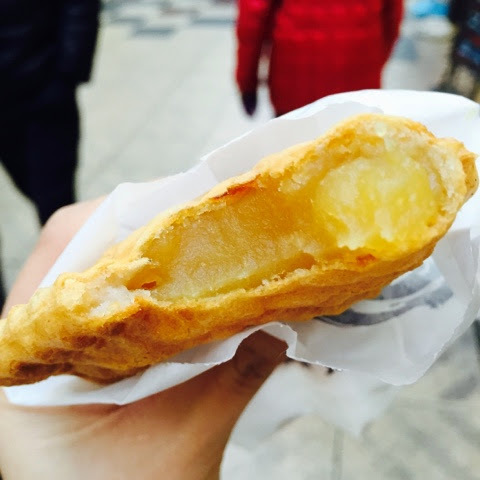 The ones here are chocked full of sweet fillings but enclosed in a thin and light layer of pancake. 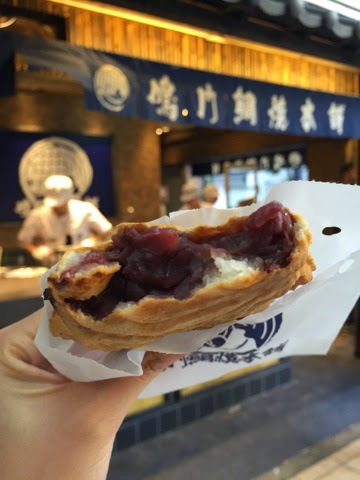 The chestnut filling was smooth and so overwhelmingly sweet that you will shudder at the bite of it. But look, where else can you get such wholesome dorayaki? Say goodbye to the calories and hello to fats! 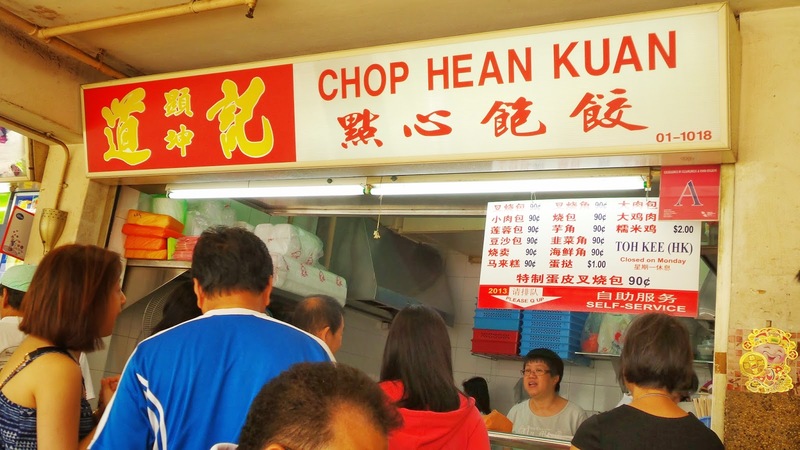 We also chanced upon this cooked food deli. Really interesting as you get to pick and stock food in a container before weighing and paying at the cashier itself. We saw a few of such shops in this street. Our favorite snack never fails to slip our eyes. 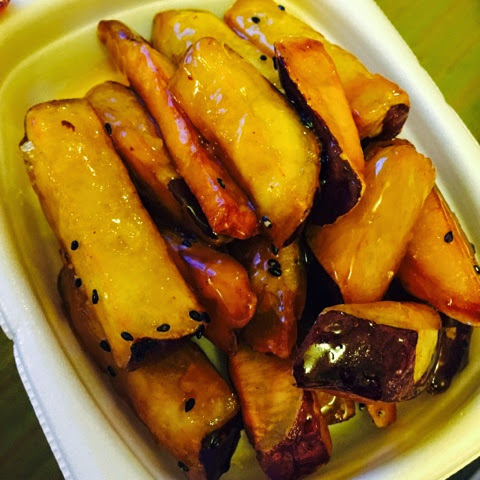 This sugar coated sweet potato slices is bound to get you addicted. Toasted black sesame seeds is sprinkled all over gives it additional nutrients. Love the fact that bread here is oooooh so good! Most of the bakeries here have a wide range of bread and few of them sells similar type. 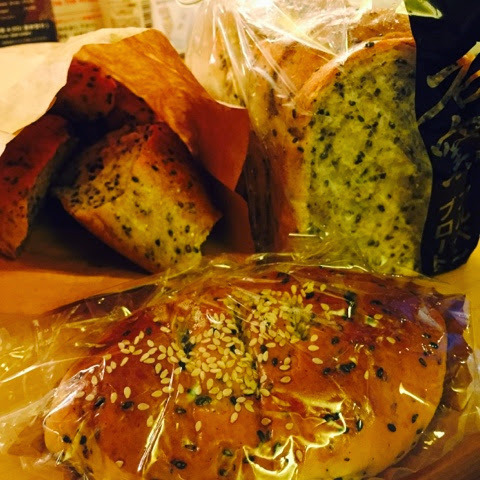 Ingredients such as red bean, matcha and black sesame are used in abundance to create the delicious bread. We found this gem at Namba train station. 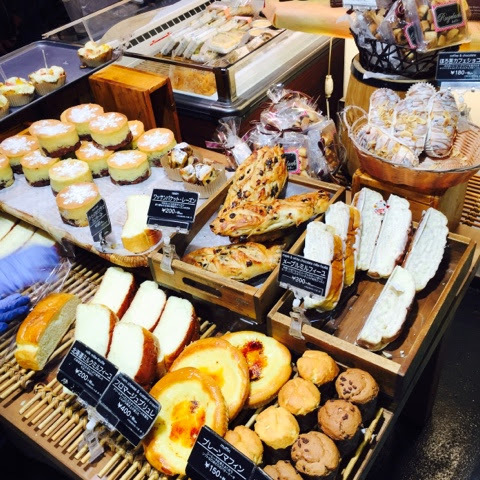 Near Midosuji line, you will notice a queue at the cashier and best of all, some solid good bread are displayed on the shelf. From left in clockwise direction, black sesame loaf with sweet potato, chestnuts and azuki, black sesame sliced bread, and finally a bun with also sweet potato cubes. They are really heavy so you can imagine the goodness of each bite. 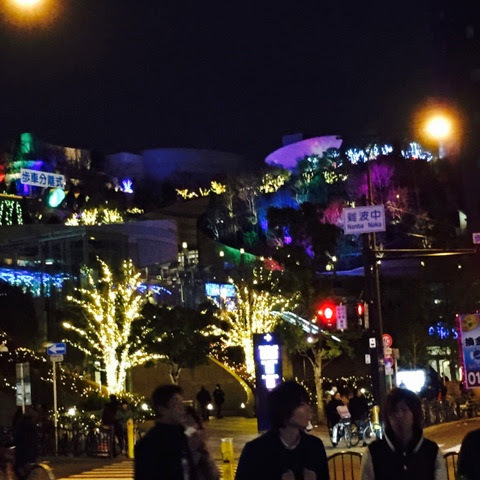 Check out Namba park if you are around the area. It is just opposite Takashimaya. A prominent place because of the Christmas light up this season, not sure if it is usually this pretty. Go to level 8 to get a good view of the place and the only resemblance of a park. They have a smorgasbord of dining options. 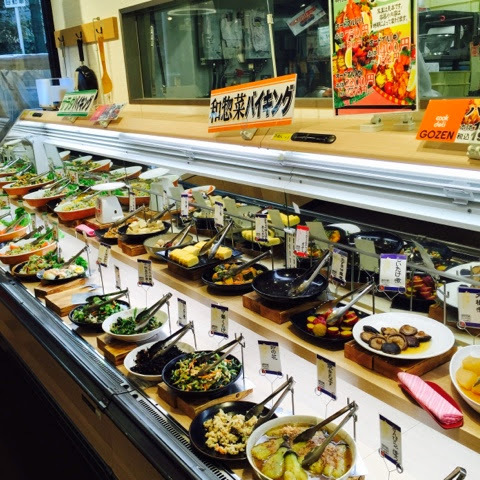 Mostly Japanese cuisine and lots of buffet options including a Hong Kong buffet. We decided to have some sushi since it was our second last day and we wanted to settle our cravings. 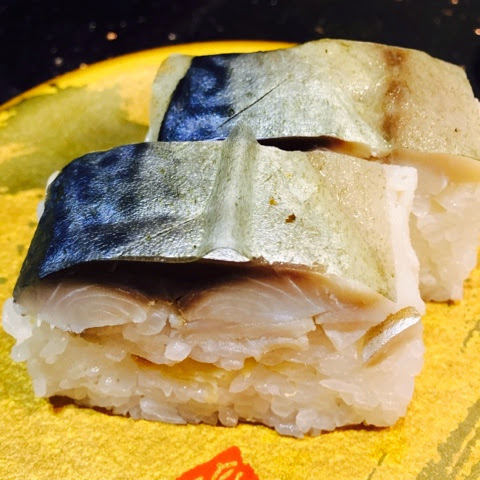 The pressed mackerel sushi was quite a disappointment. Not as fresh as I would have expected and the rice was dry and quite tasteless. 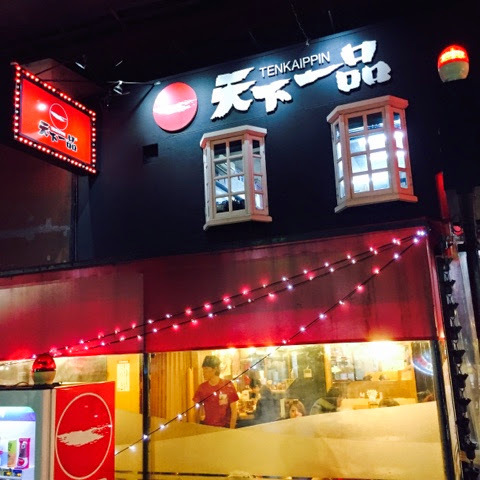 And since we did not eat much, our second dinner would be ramen at Tenkaippin located just across Namba Park. 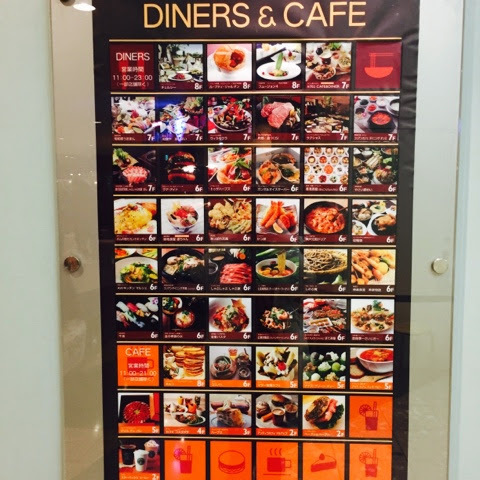 They have an English menu, Korean and Chinese too! Ordered two ramen since we were not that hungry anymore. 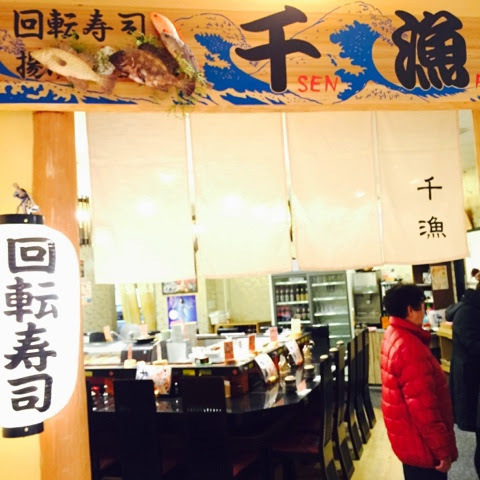 It is interesting as they have three different types of soups to select from. 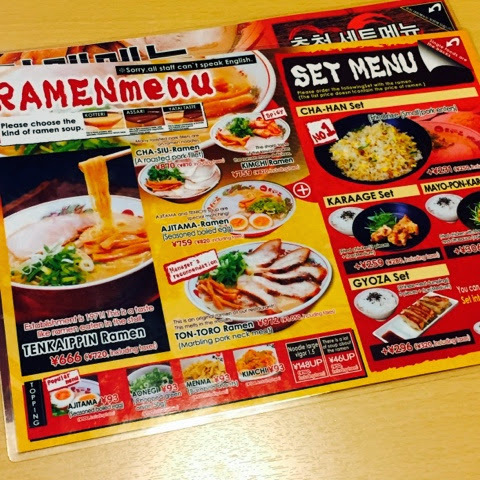 Ramen bars, restaurants here usually comes with options to top up for a set that comes with either rice or sides. 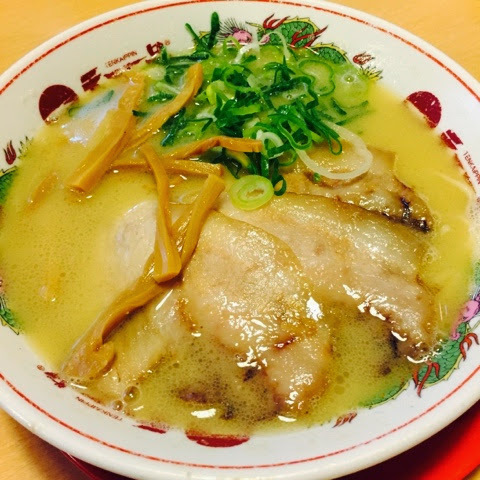 The ramen is average and I found the soup broths too salty and thick. 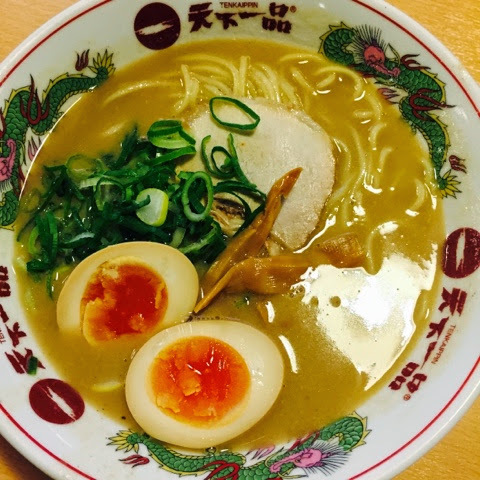 The noodles were tangy and texture was just nice with well cooked boiled egg. Leave the soup alone. Otherwise, it is acceptable especially if you looking for a late night dining option. This place is 24 hours I think!